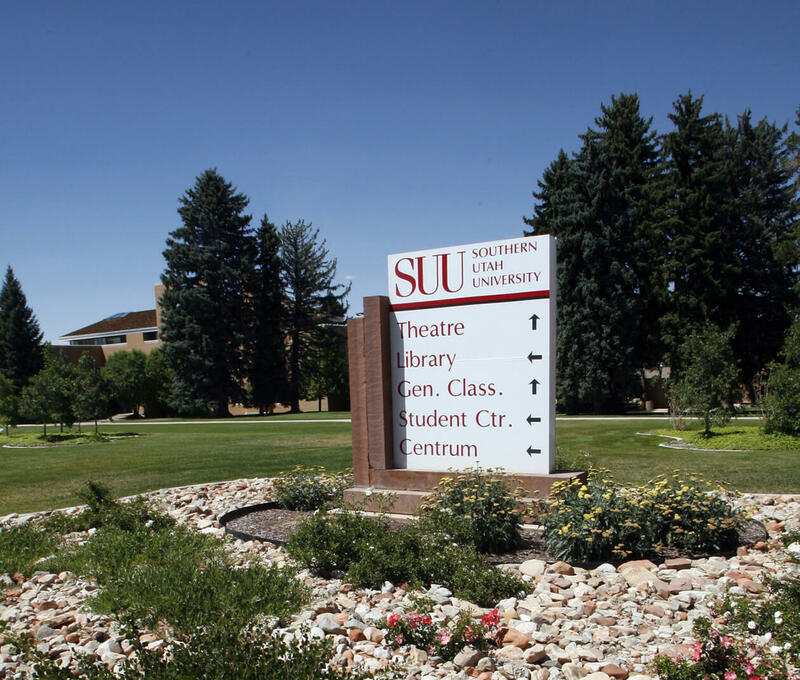 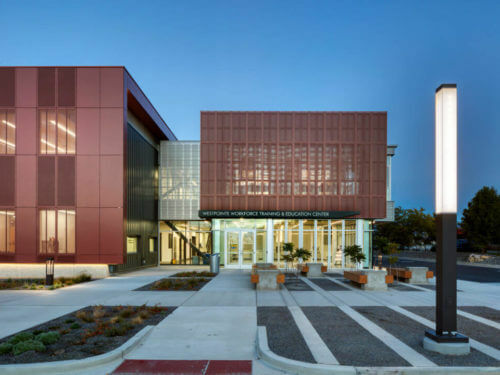 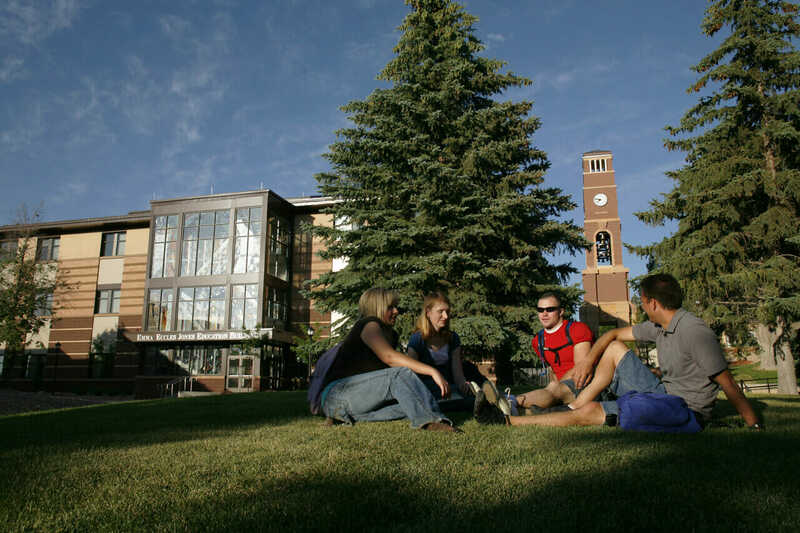 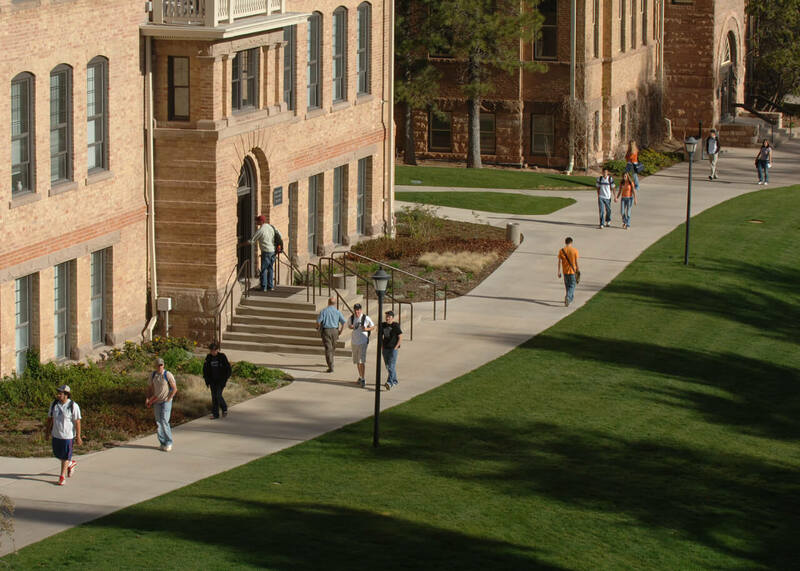 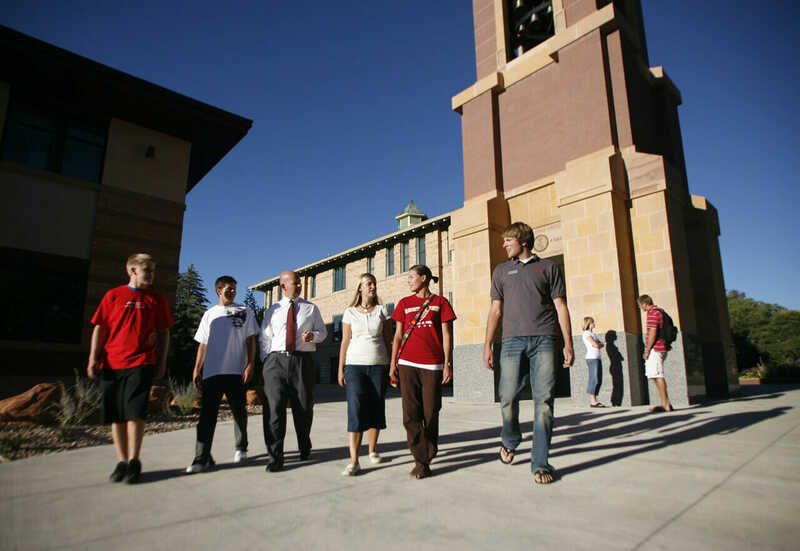 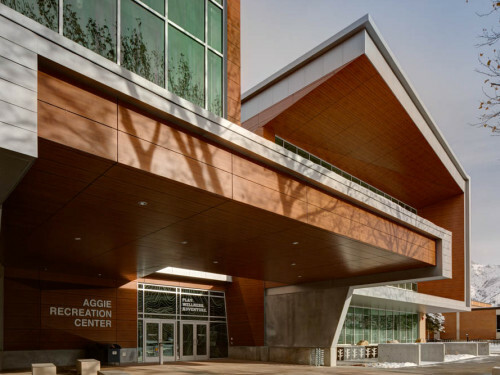 ajc architects, in conjunction with SRG Associates, developed a Campus Master Plan for Southern Utah University. 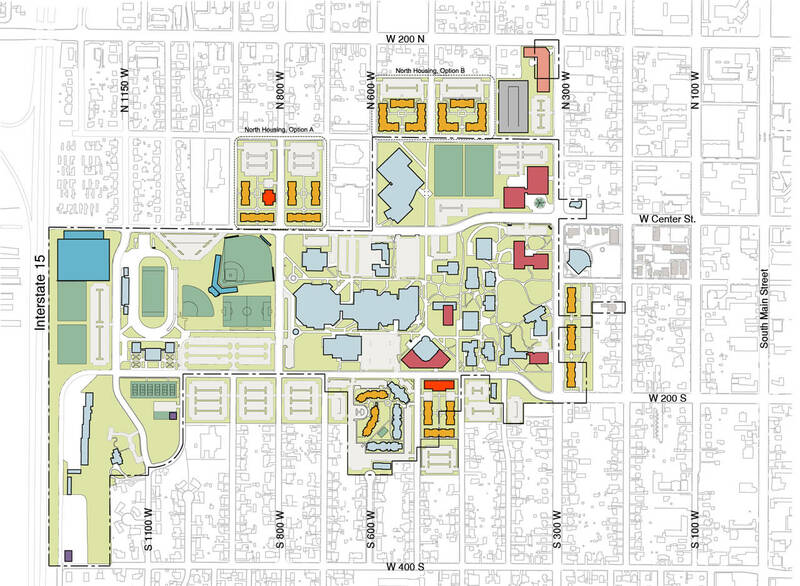 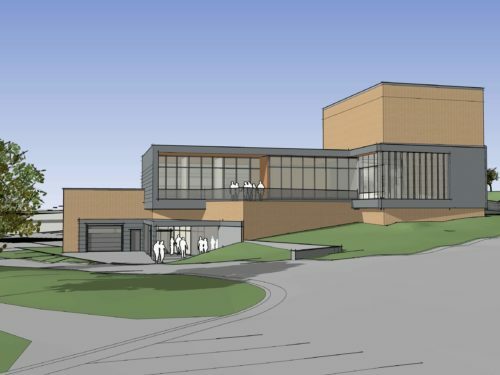 The Master Plan included studies of current capacities and evaluations of future growth, providing proposed locations for future buildings, student housing, and sports facilities. 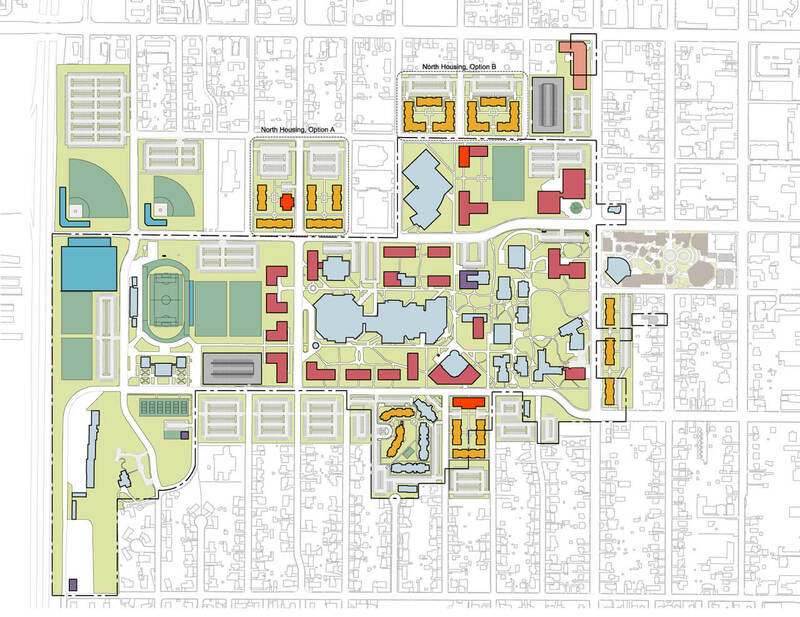 Coordination with the Campus Utility Master Plan, which was occurring simultaneously, was essential. 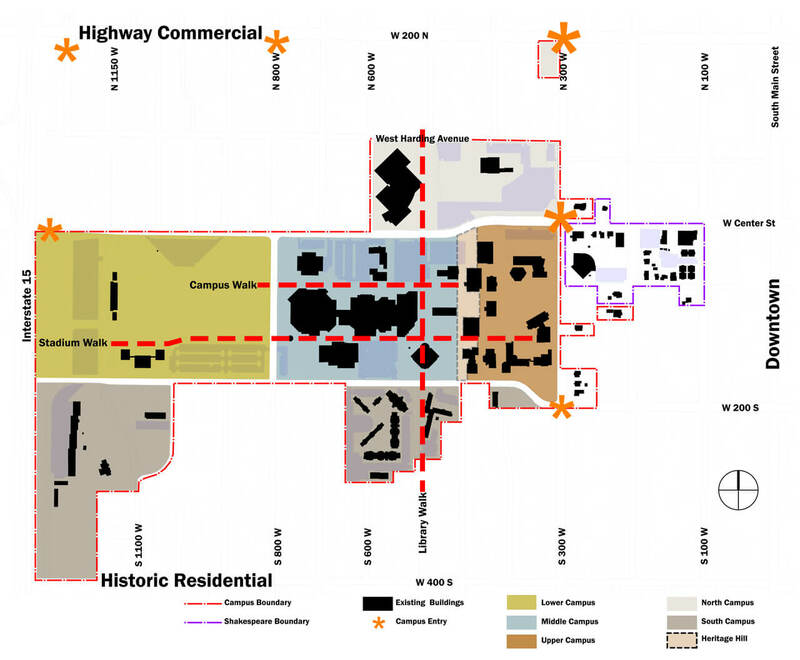 The scope of work included examination of existing Master Plan documents. 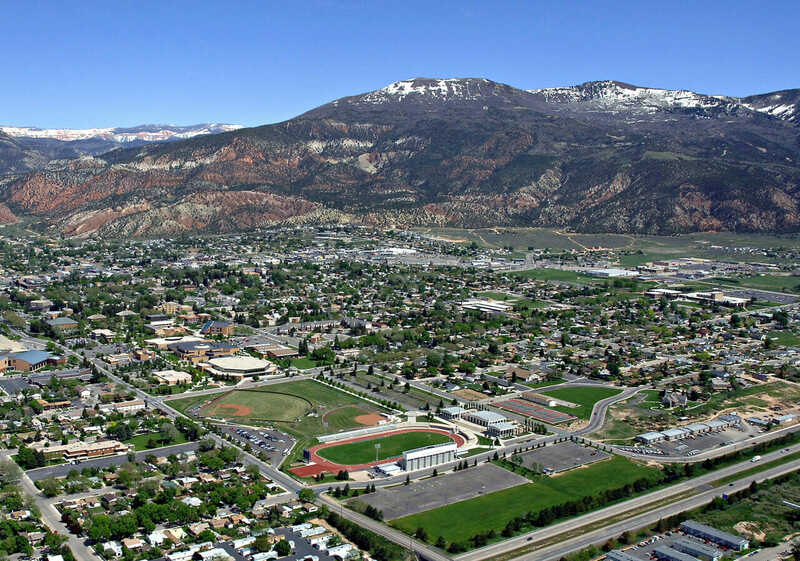 A component of the process was meeting with Cedar City officials to discuss long-range growth of the campus and how its growth will affect the city in terms of air quality, culinary water, sanitary sewer, and storm water. 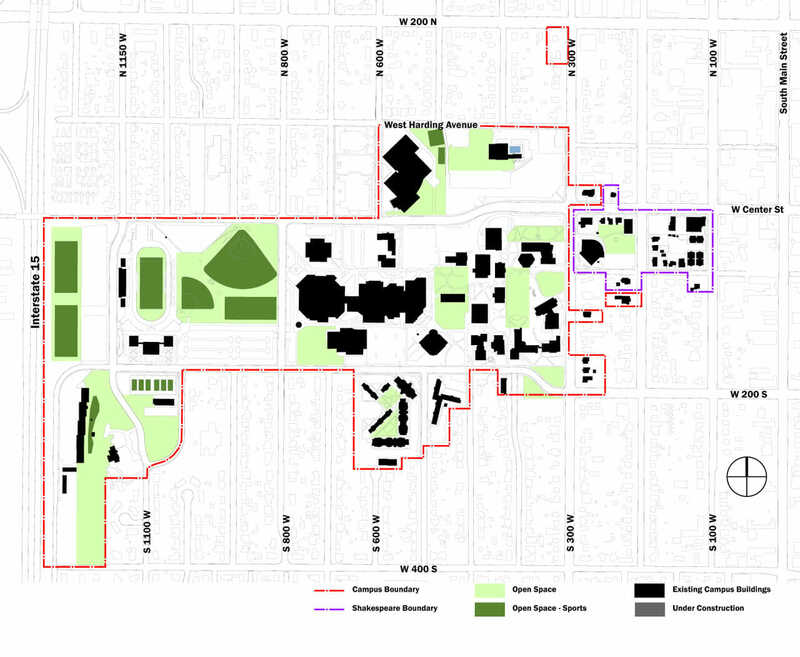 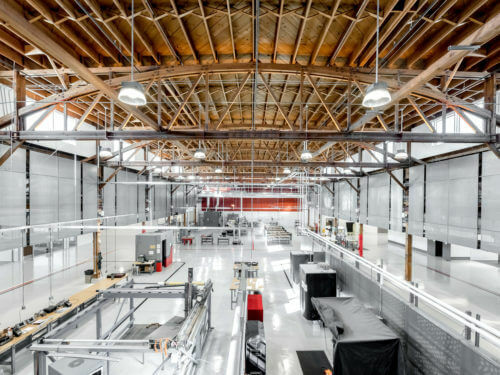 Additionally, the study developed sustainable design guidelines and an analysis of growth alternatives.